At Consort Homes we back our homes with our 1-10 Guarantee Warranty Program. Few things tell you as much about the reliability and integrity of your builder, their building team, and the quality of their homes as their willingness to back their work with an outstanding warranty service program. Under the 1-10 Guarantee, Consort Homes provides 10-year protection on major structural components of your new home. And in the first year you own your new home, Consort Homes guarantees your home to be free of any defects due to faulty workmanship and materials. Appliances and mechanical equipment are not included in Consort Homes 1-10 Guarantee, but are covered by the manufacturers’ warranties. All manufacturers’ warranties will be assigned to you, some of which may extend beyond a year. There are no deductibles required in Consort Homes 1-10 Guarantee. Consort Homes pays all repair costs, including labor and materials. Consort Homes 1-10 Guarantee protects you from the day you close on your new home. At closing you receive your signed 1-10 Guarantee booklet. Every item is clearly explained so you know exactly whom to contact should any problem arise. No guesswork about what is covered. No guesswork about who is responsible for repairs. owner. It’s one more feature that adds to the exceptional resale value of a Consort home. Consort Homes is committed to building the best homes in the industry. When you invest in a Consort home, you can rest assured your new home has been professionally crafted from the top to bottom, start to finish. You have our commitment in writing. Our 1-10 Guarantee simply but thoroughly outlines the cost-free protection you receive as a Consort Homes homeowner. 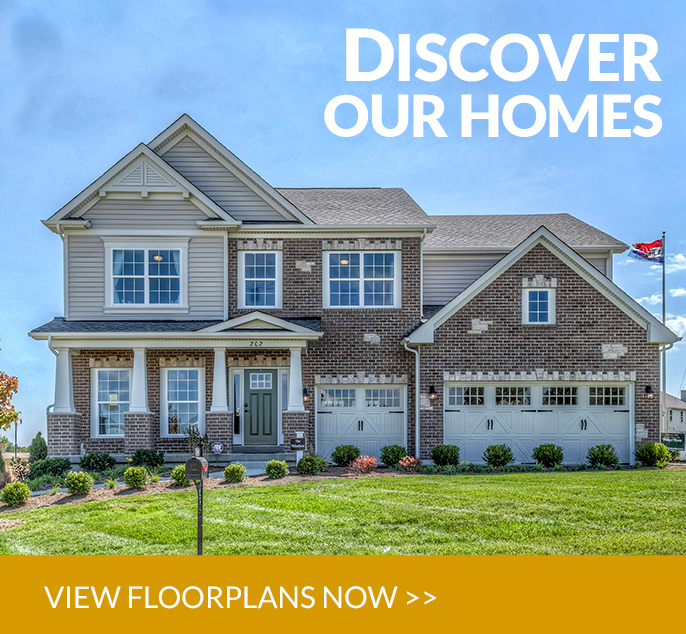 Ask your salesperson for complete information on Consort Homes 1-10 Guarantee. 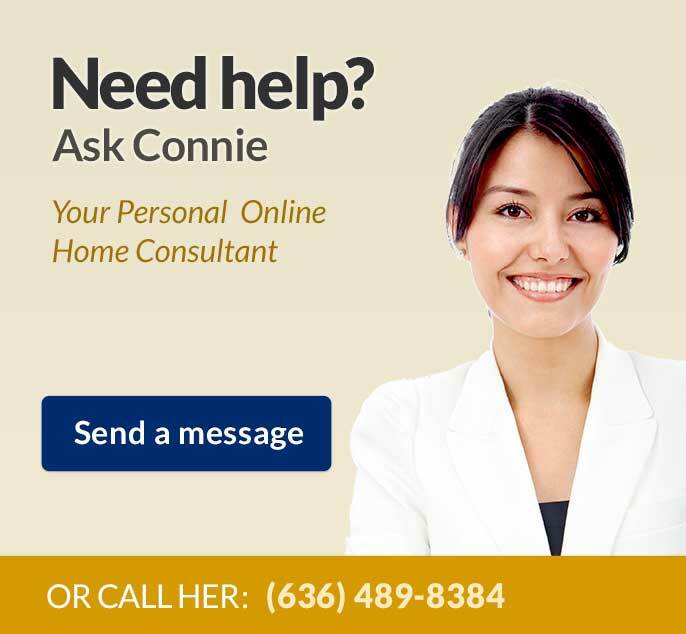 If you are a Consort home owner and need to request service on your home, please contact us. Your information will be directed to our Consort Homes Customer Service team and a representative will contact you.